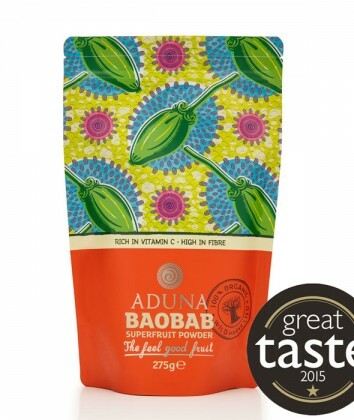 Aduna Baobab Superfruit Powder 275g. 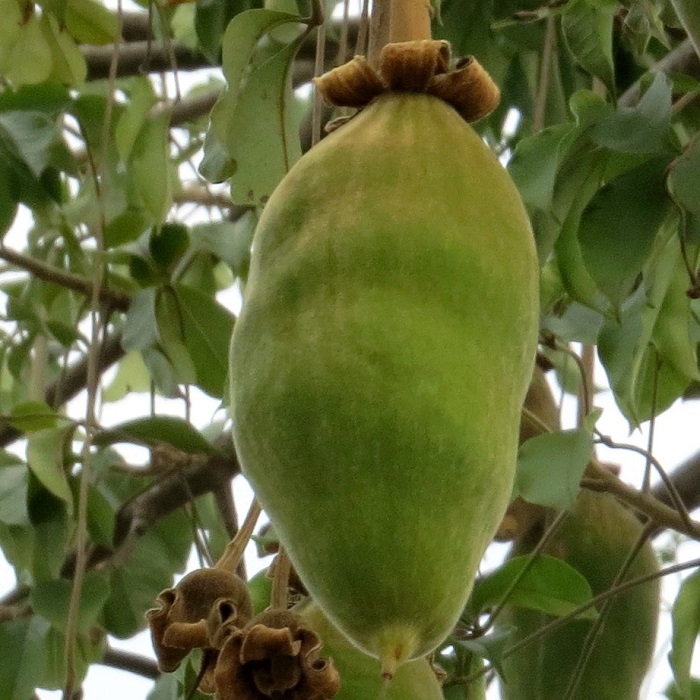 100% Organic & Wild Harvested Raw Baobab. 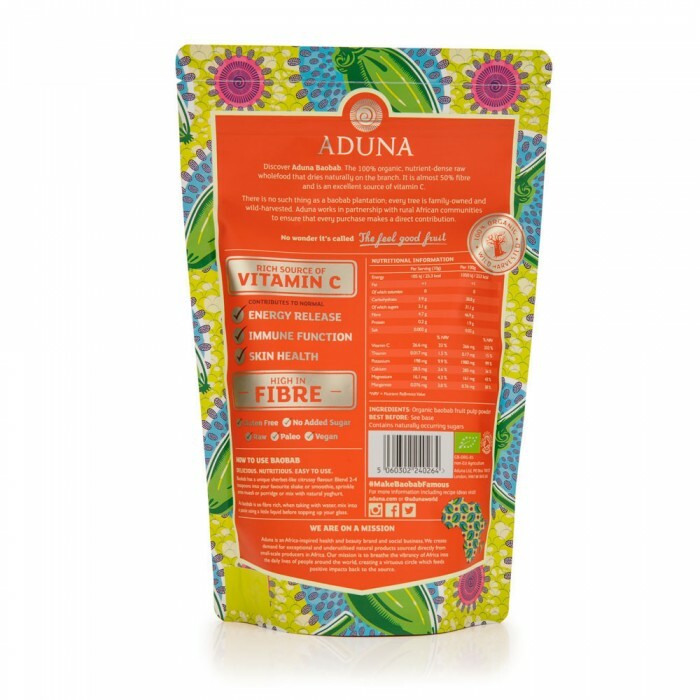 Rich Source of Vitamin C – *single serving providing 33% of daily requirement. 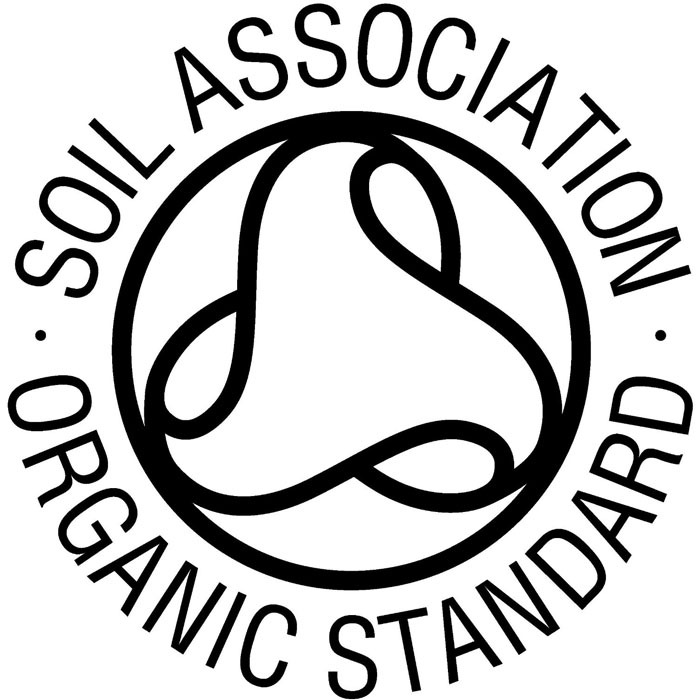 High in Fibre (47%) 1/2Â soluble & 1/2 insoluble fibre types. Soluble fibre helps steadyÂ the release of sugar into the bloodÂ stream. Contributes to normal Immune function. Fruit with the highest levels of antioxidants. 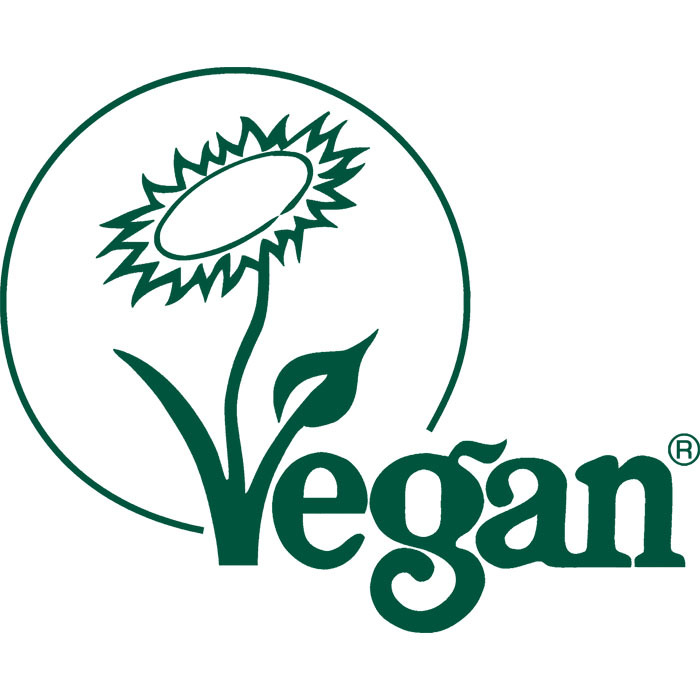 Supports skin health,Â teeth, gums, cartilage, bones and blood vessels. Tastes great! Like sweet & citrus sherbet. SKU: 1016. Categories: Superfoods, Vitamins. 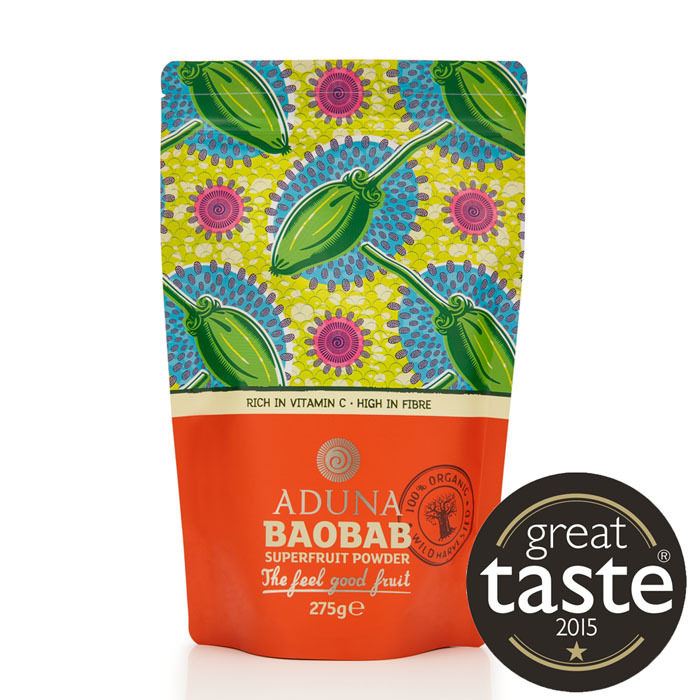 100% Organic & Wild Harvested Raw Baobab Fruit Powder. 2 to 4 teaspoons (10g) of powder mixed into water, milkshake, smoothie or sprinkled on to natural yoghurt, porridge or any food that you think suitable.